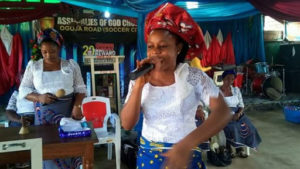 A Cross River Based Pastor Esther Neji has been R@ped and murdered and the Police are now carrying out investigation to unravel those behind the act. The woman who is an Assistant Pastor with Assemblies Of God Church, Obudu road, Ikom, Cross Rivers State was overpowered, R@ped to death on Sunday night. “We only discovered that since Sunday, we’ve not seen her. to her House we perceived an offensive odour with her door still locked. We contacted the police who came and we forced the door open, only to see her lying between the parlor and her room with a pool of blood on her bed. Her forehead had a wound where she was hit. A wrapper was on her neck, her pant was carelessly thrown suggesting that she was rapped and killed. That’s the police preliminary investigation.” . He added that her house was scattered, suggesting there was a struggle before she was over powered,R@ped and killed. 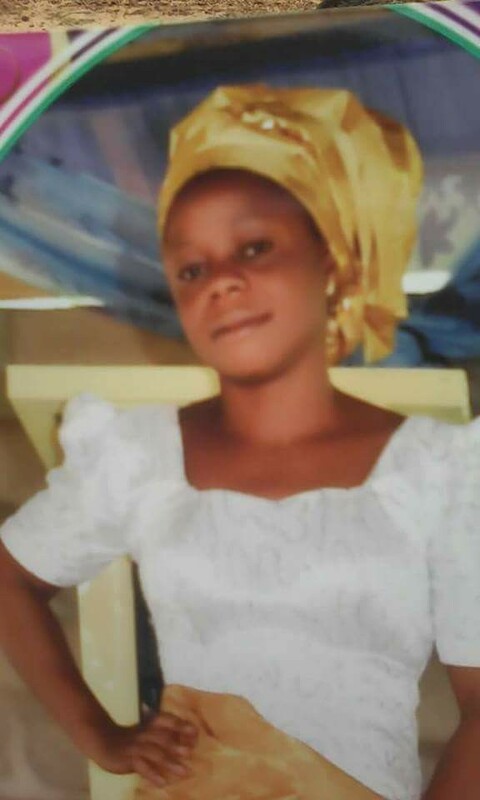 The Divisional Police Officer of Ikom Police Station, Aluyi Abdulazez, said a team of medical doctors who carried out autopsy on her, confirmed that she was R@ped.